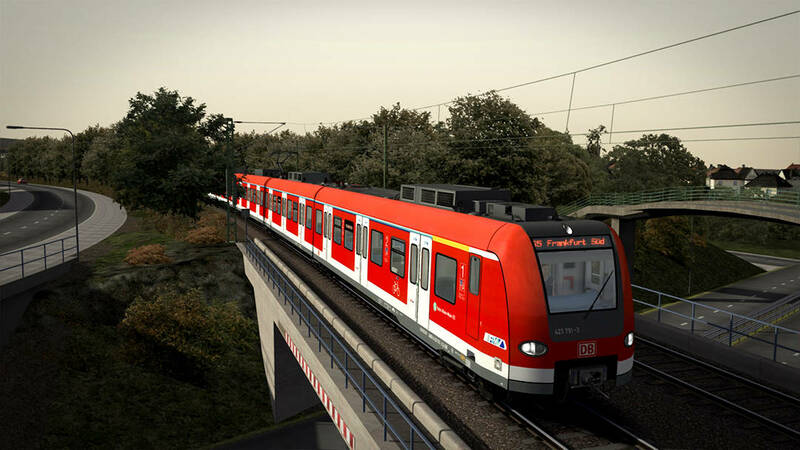 The Frankfurt S-Bahn Rhein-Main has arrived, complete with bustling commuter action across 2 distinct lines. 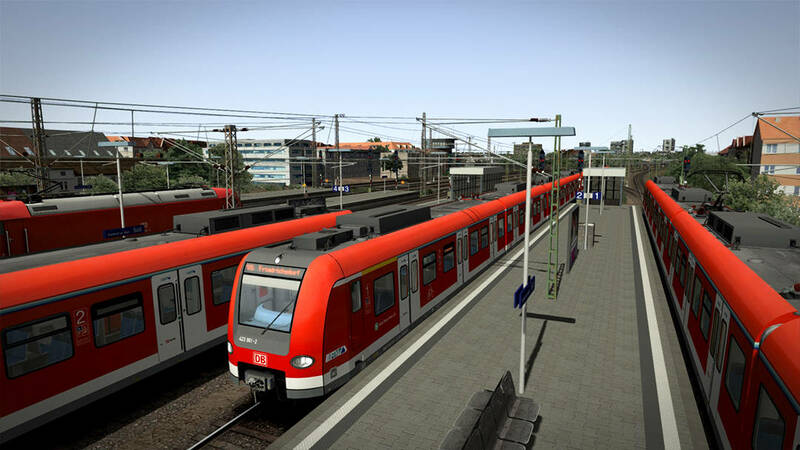 Being Germany’s fifth largest city, Frankfurt-am-Main was destined to feel the rise of modernised railway networks. The aim was to take what was already there and improve it, seeing an eventual increase in capacity and frequency as the growing populous demanded. Perhaps the most vital change was the introduction of a new tunnel underneath the city connecting two areas together unlike any railway before it (as well as serving key areas of the city en route, by means of new underground stations). 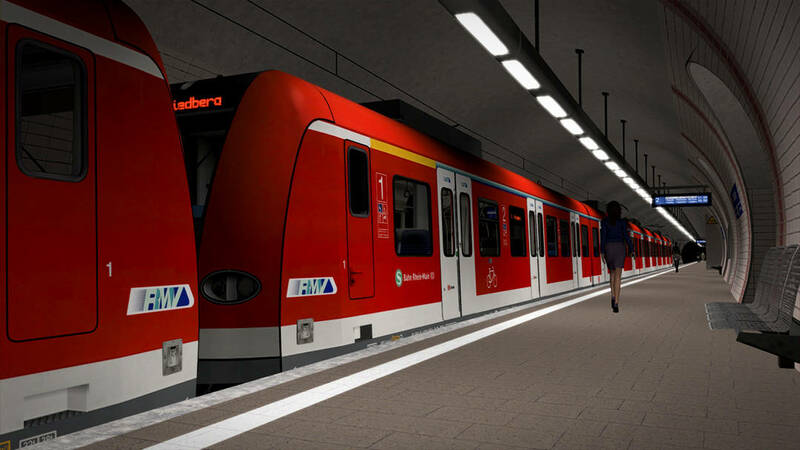 Opening in 1978, but soon extended, Frankfurt’s city tunnel transformed travel through the city, especially as it introduced cross-platform interchanges with the prominent U-Bahn network as well. 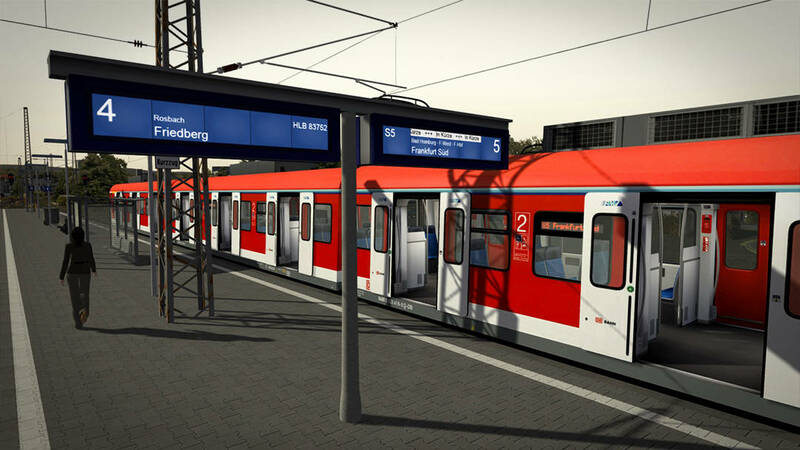 The tunnel brings together almost all of the Rhein-Main S-Bahn lines, including the S5 and the S6, each of which connect to the Taunus Railway and the Main–Weser Railway respectively, bringing commuters closer to the heart of the city than any main lines could. 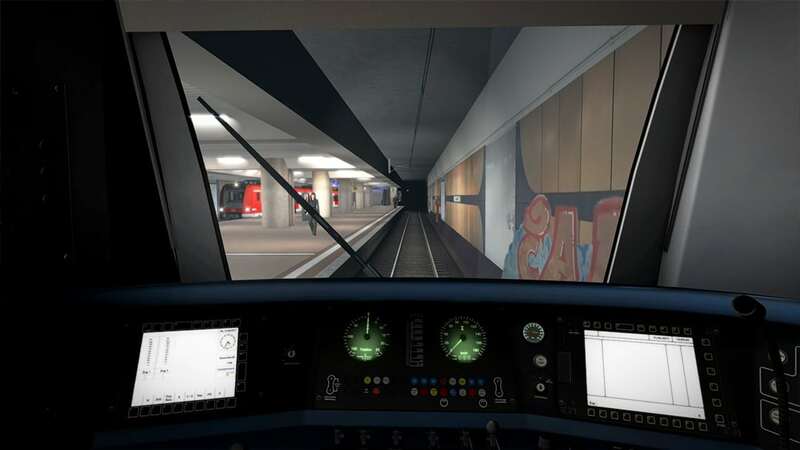 In Train Simulator, you get the chance to traverse both of these lines, in full, from the best seat in the house, providing key services and ensuring everything is kept precise and on-time. 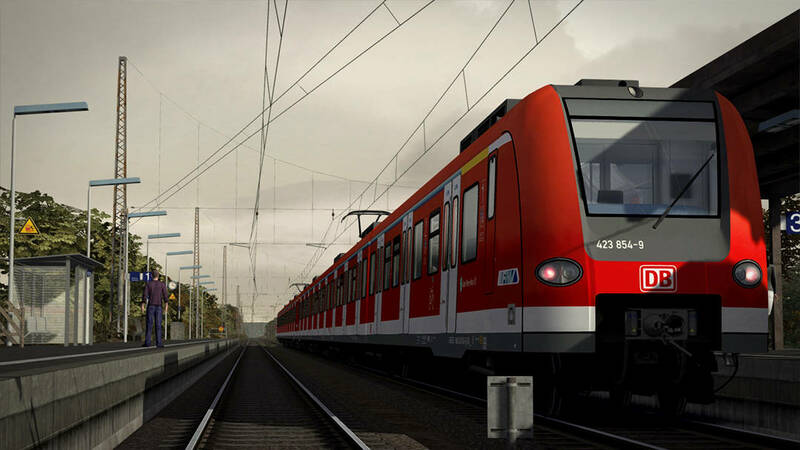 Included with the Frankfurt S-Bahn Rhein-Main route is a fantastic rendition of the DB BR 423, an electric multiple unit designed for rapid commuter operation. 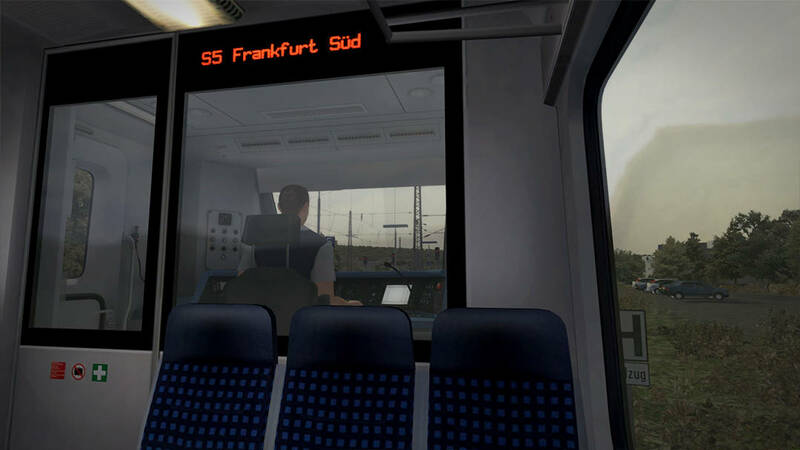 Across the 6 included Career scenarios, S-Bahn services are not the only traffic you’ll see out and about, Frankfurt is alive, populated by AI-only regional trains and the U5-25 of the Frankfurt U-Bahn. The ICE 2 also features, and as it is a requirement, we have a handy twin pack available so you can pick up both the route and ICE 2 together if you don’t own either. 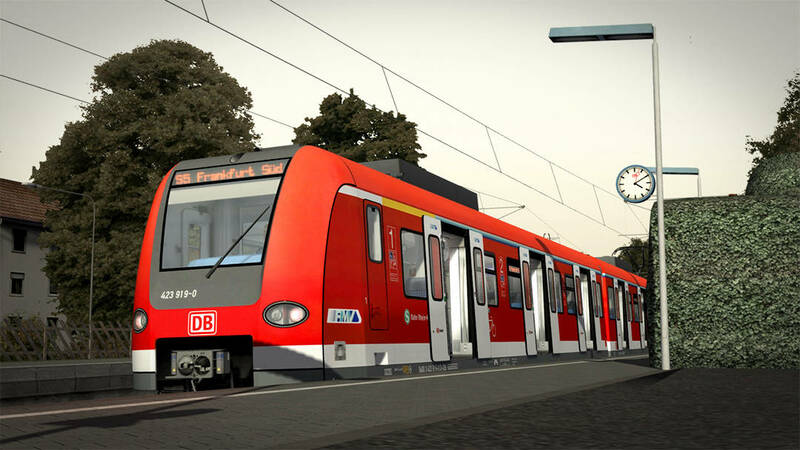 Get to work on the Frankfurt S-Bahn Rhein-Main, which has arrived on the Steam and Dovetail Stores!